Finally, the first book by Melanie Berg! An internationally successful knitwear designer, Melanie, also known by the trade name Mairlynd, has been creating and publishing designs since 2011. 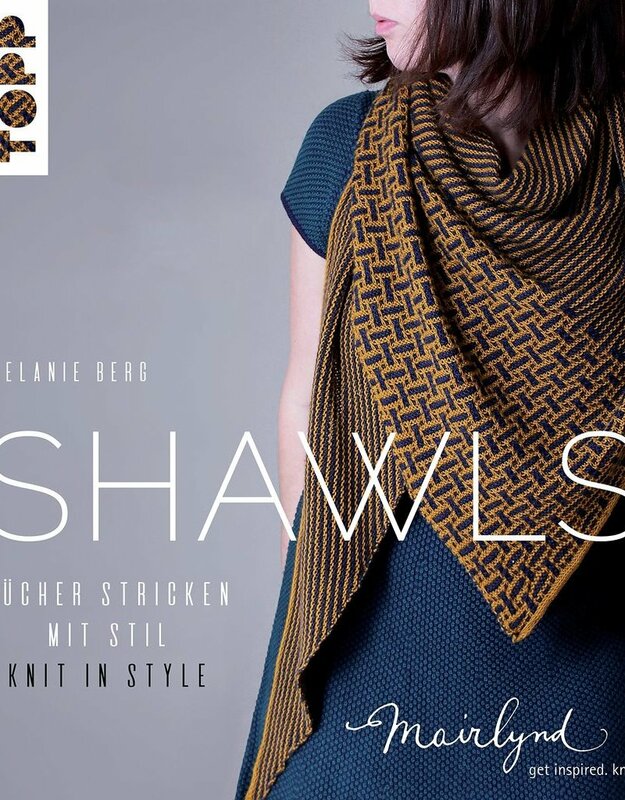 Melanie has compiled a collection of her most beautiful shawls along with three new shawls published exclusively in this superbly designed book. 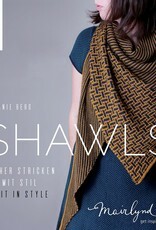 Her fans as well as knitters all over the world will enjoy knitting from this bilingual edition with instructions in both English and German.